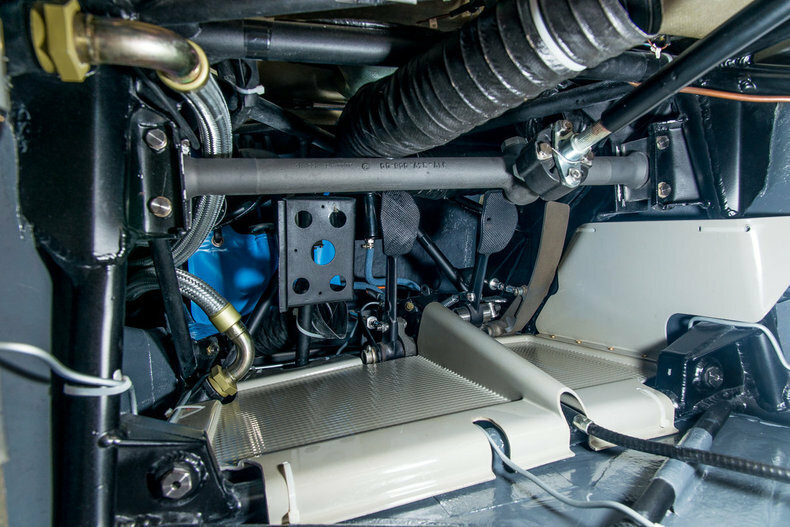 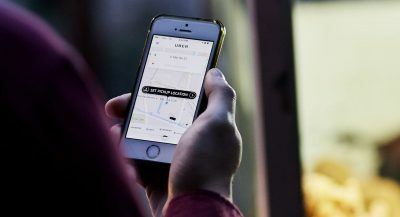 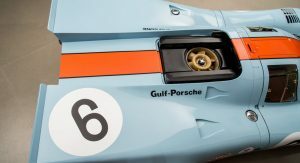 The prototypes that currently compete in the top tier of endurance racing are among the most technologically-advanced vehicles ever conceived but they do lack some of the mystic of their predecessors. 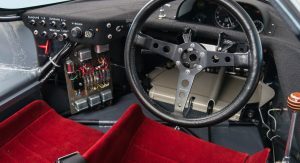 Perhaps it’s just our warped perception and that in fact in 50 years, the likes of the Audi R18 and Porsche 919 Hybrid will be considered as the sport’s greatest legends. 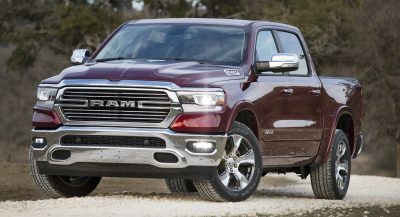 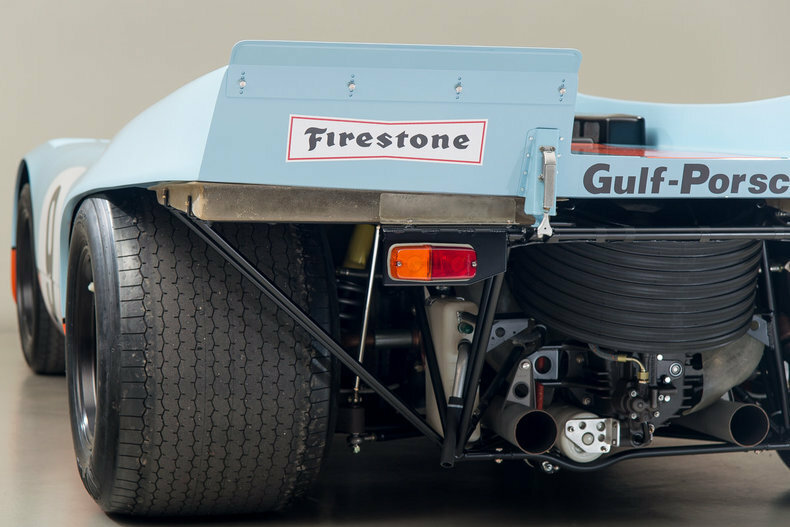 Whatever the case is, it’s hard not to yearn for the years when manufacturers could produce such manic machines that they could leave many modern-day racers for dust. 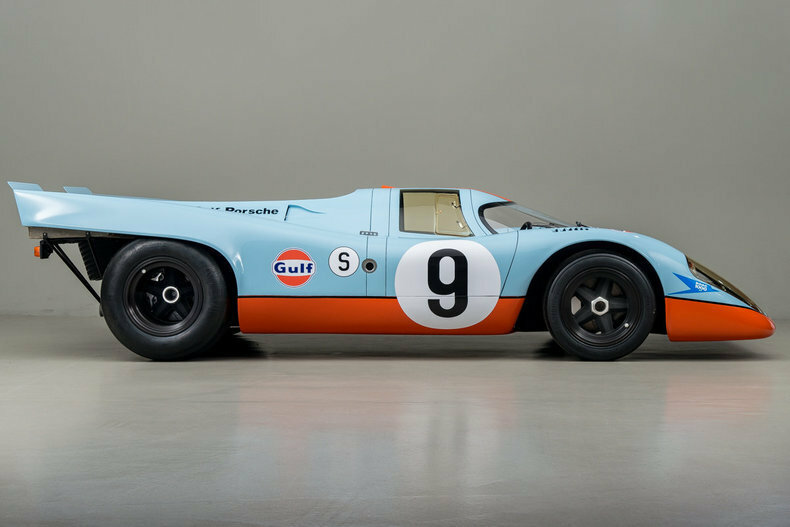 Among the finest of them all is the Porsche 917K. 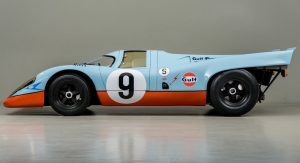 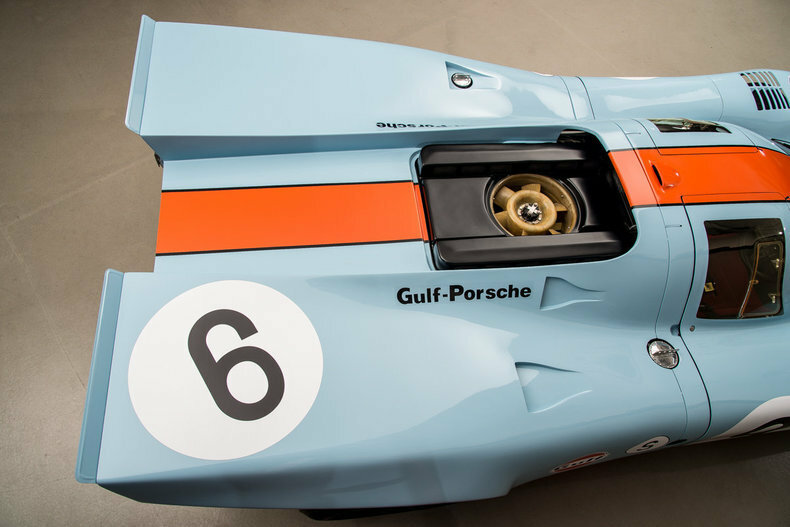 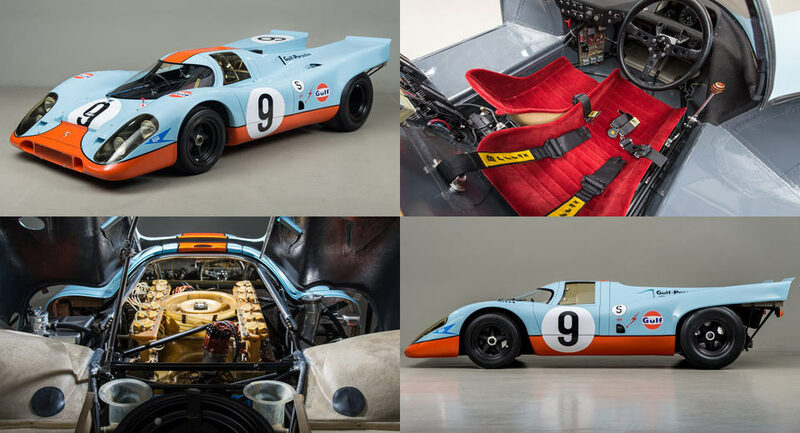 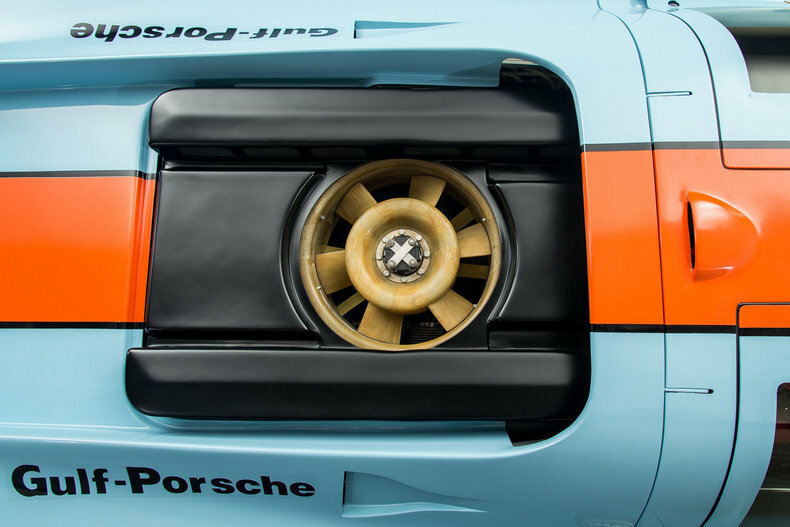 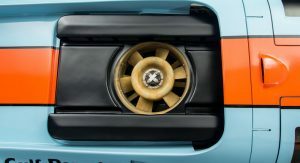 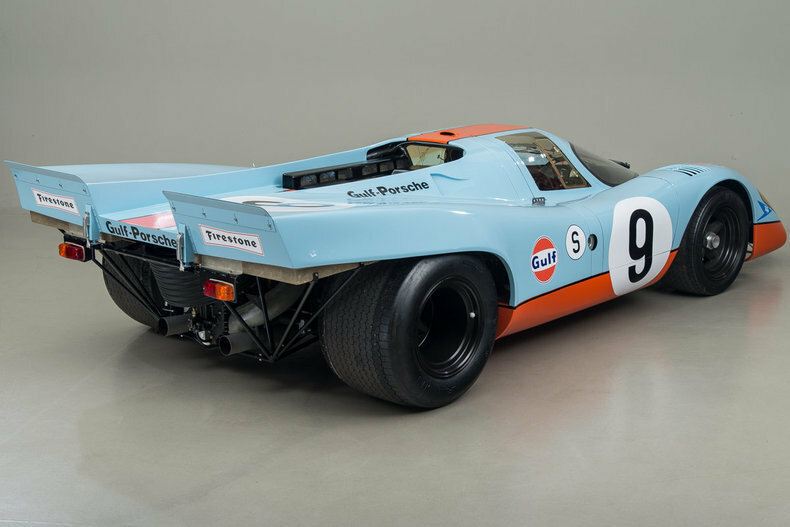 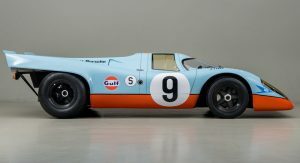 Porsche claimed its first two Le Mans 24 Hour titles with different versions of the 917 and to this day, few stun quite like the 917Ks painted with Gulf Racing liveries. 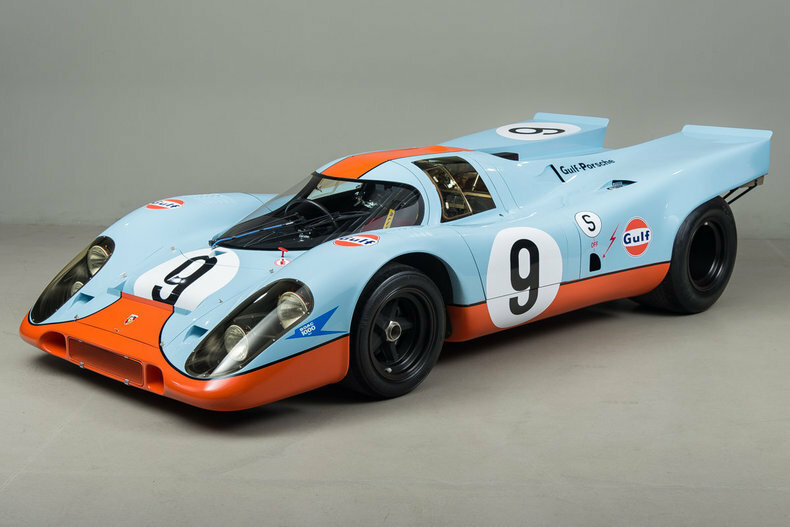 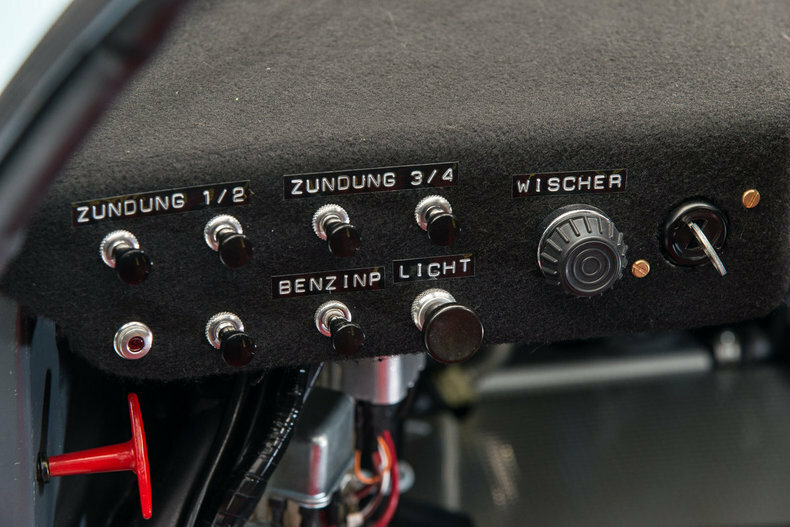 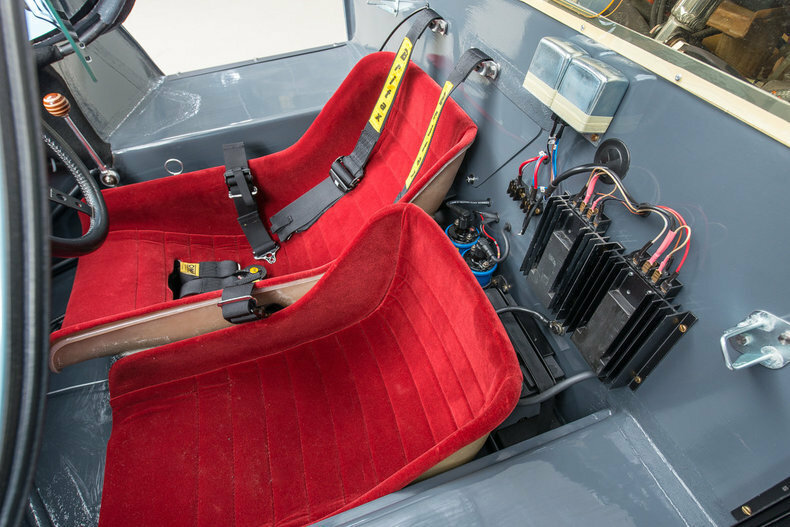 The example in question, chassis 917 004 is currently for sale from Canepa via James Edition in the U.S. and has an illustrious history. 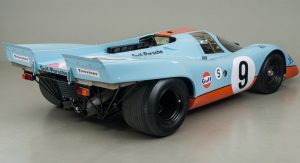 It first raced at the Nurburgring 1000 km in 1969 where it finished 8th and subsequently raced at the Brands Hatch 1000 km. 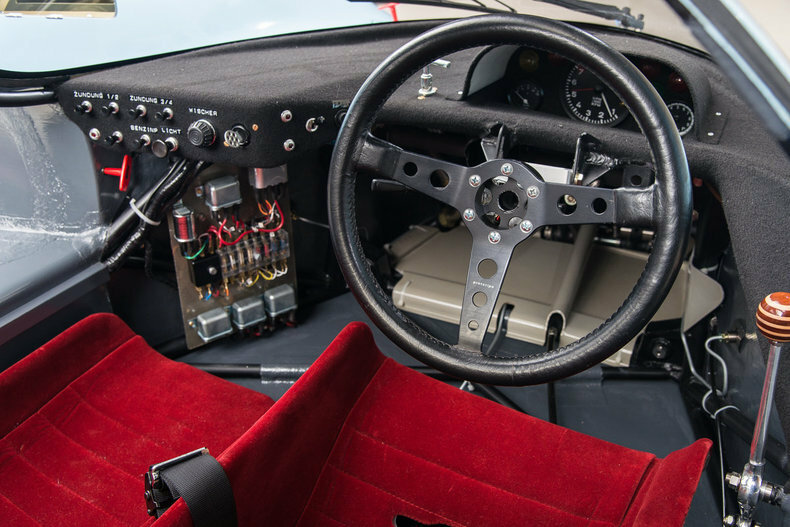 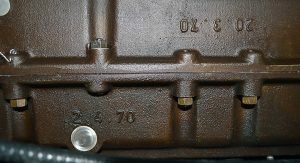 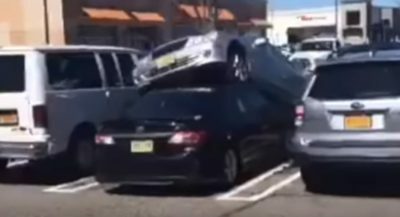 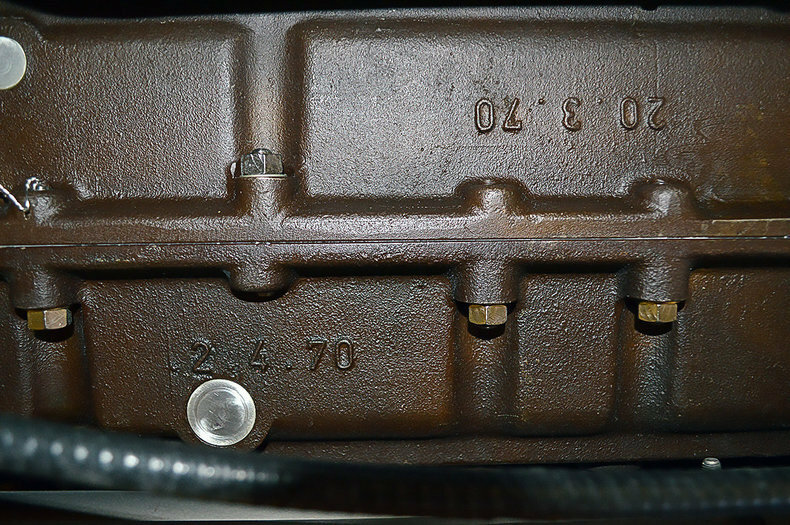 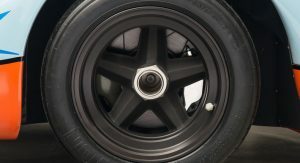 The car was originally purchased by Alan Hamilton of Australia from Porsche in 1975. 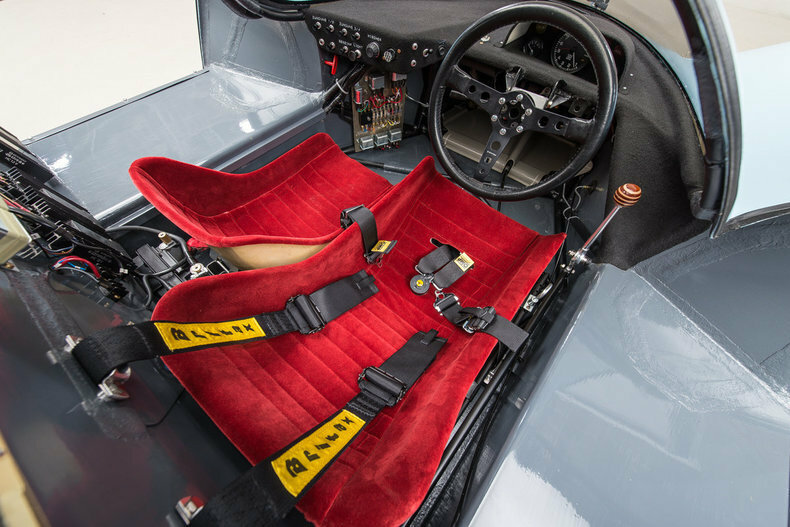 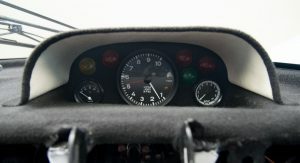 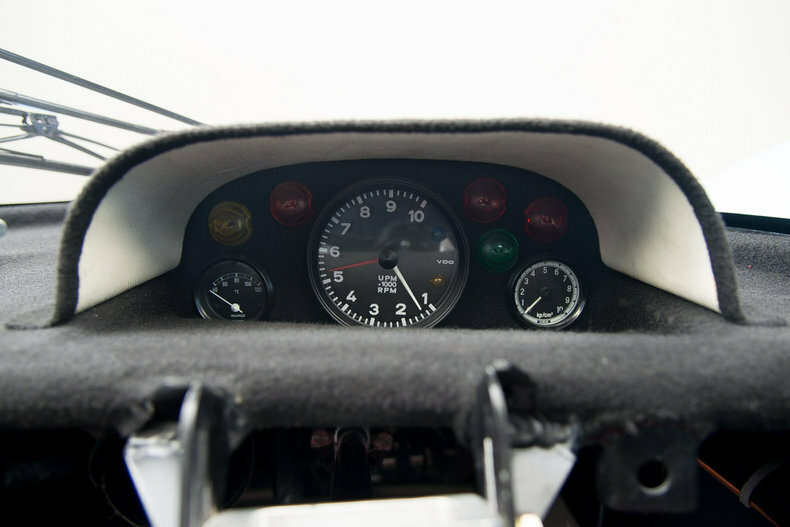 It remained in his collection of classic race cars for almost three decades when in 2004, it was purchased by Gregor Fisken. 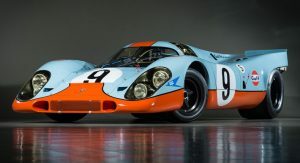 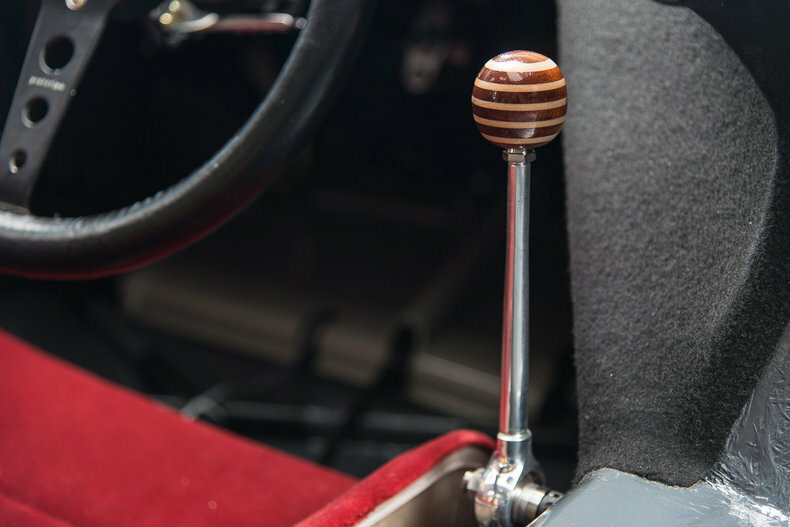 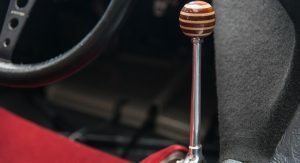 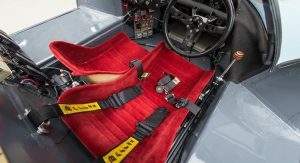 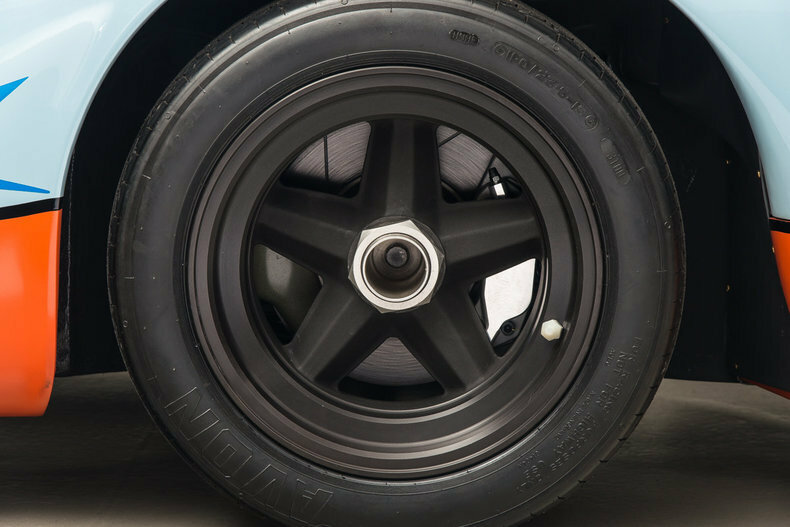 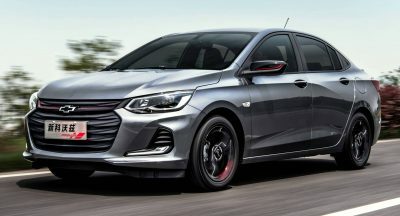 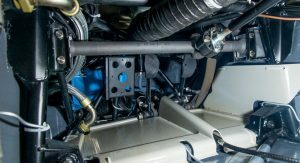 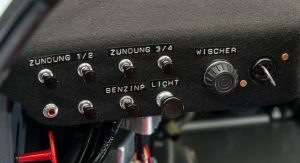 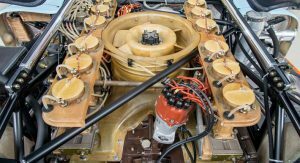 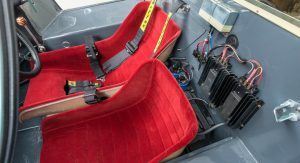 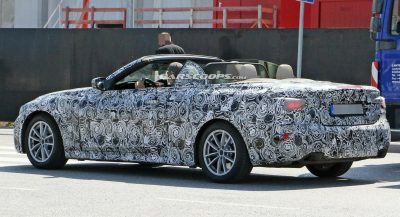 It later found its way into the possession of a man named Miguel Amaral of Portugal who had it sent to California for a comprehensive restoration at Porsche Motorsport North America. 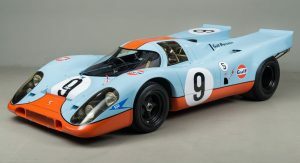 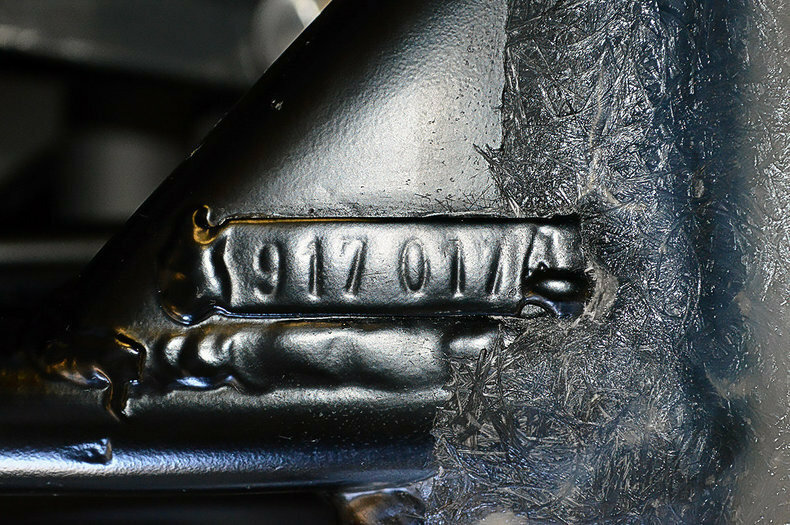 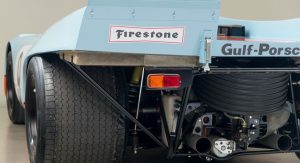 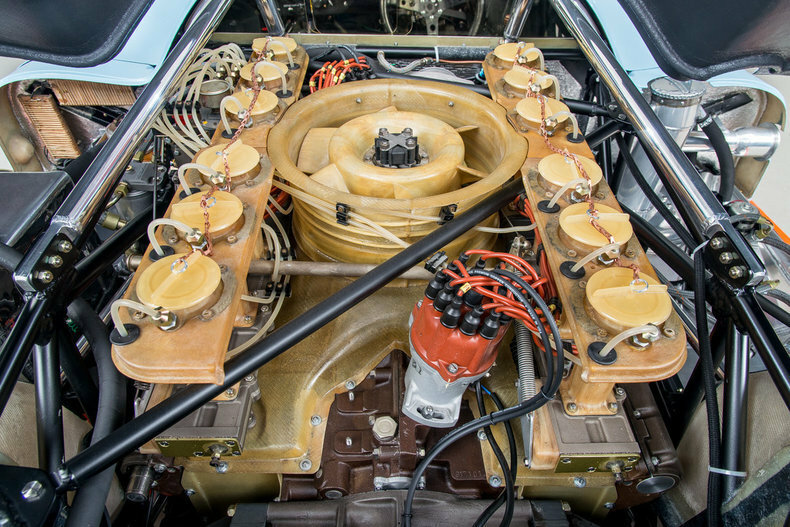 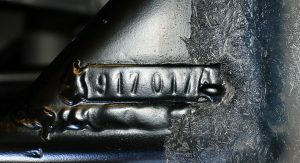 Canepa ultimately purchased 917 004 in 2011 where the restoration was completed. 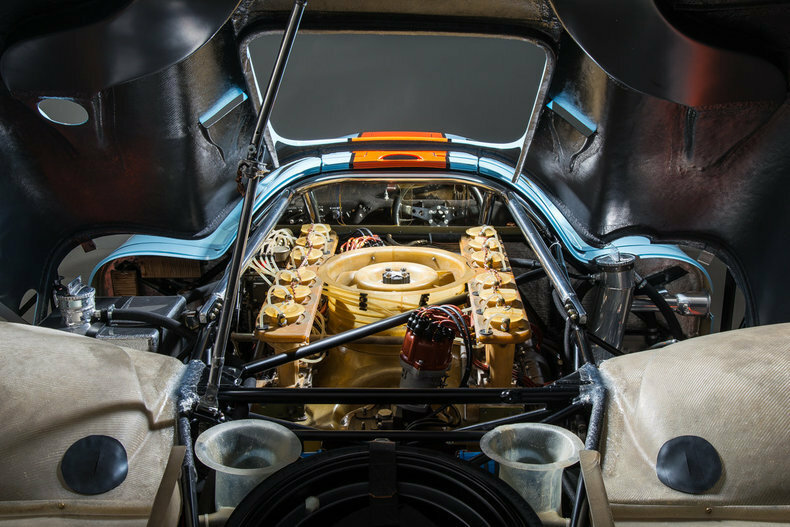 Now in impeccable condition, it’s hard to imagine it not selling for over $10 million. 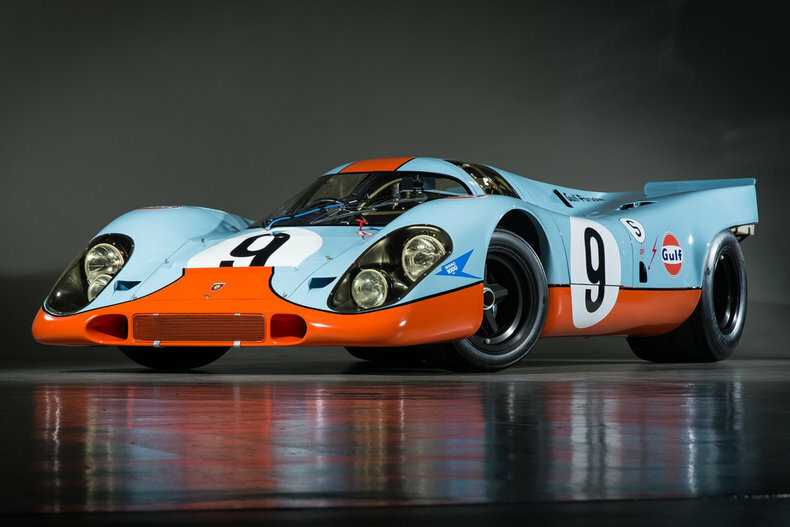 it’s been for sale for a VERY long time.